quality personal service and our extensive expertise. 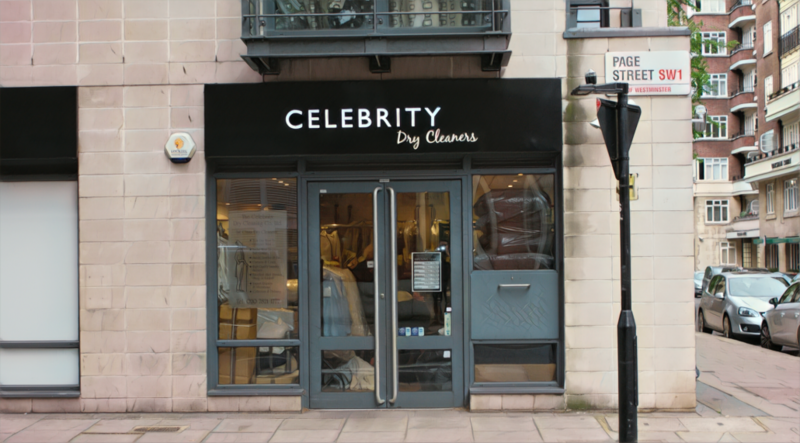 Celebrity Dry Cleaners has been trading for over 50 years in the West End of London. We offer a professional dry cleaning and laundry service focused on meticulous fabric care and we pride ourselves on our reputation for providing a quality personal service using our extensive expertise..
We are well known within the entertainment industry having maintained the wardrobes of many past and current theatrical, television and film productions and our expertise also encompasses the fashion industry. 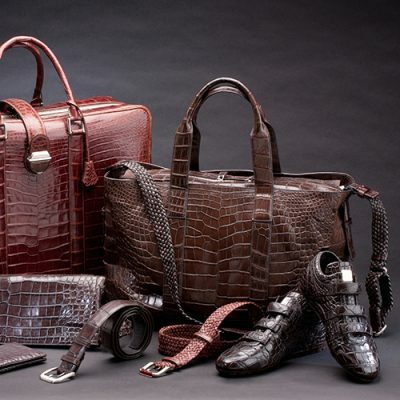 We count among our customer base many well known designer brands from Bond Street to Saville Row. 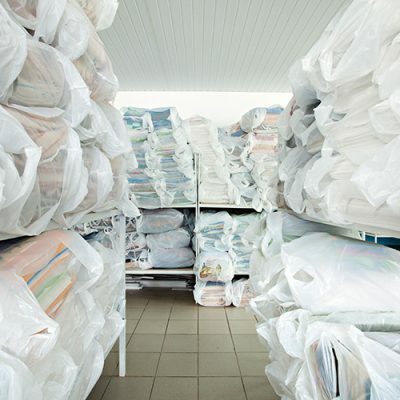 This has given us great experience with a vast range of fabrics and trimmings which we pass on to you, our customer, when required. 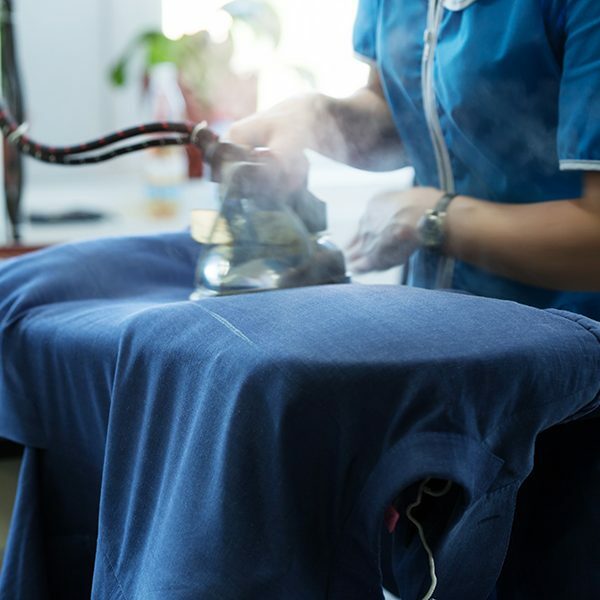 Professional dry cleaning involves many different operations, all performed by skilled people, and designed to give your garments a fresh, clean appearance. Our staff are trained to the highest standards in their area of expertise to properly identify, clean and/or finish all garments, and to exercise a number of special procedures when handling your items. For every day, designer and evening wear, we are able to offer a service that is second to none. We inspect every garment prior to dry cleaning and try to remove both general staining as well as more complicated grimes and stains. With over 50 years of experience and with our theatrical background there are very few fabrics or trimmings we are unable to deal with. 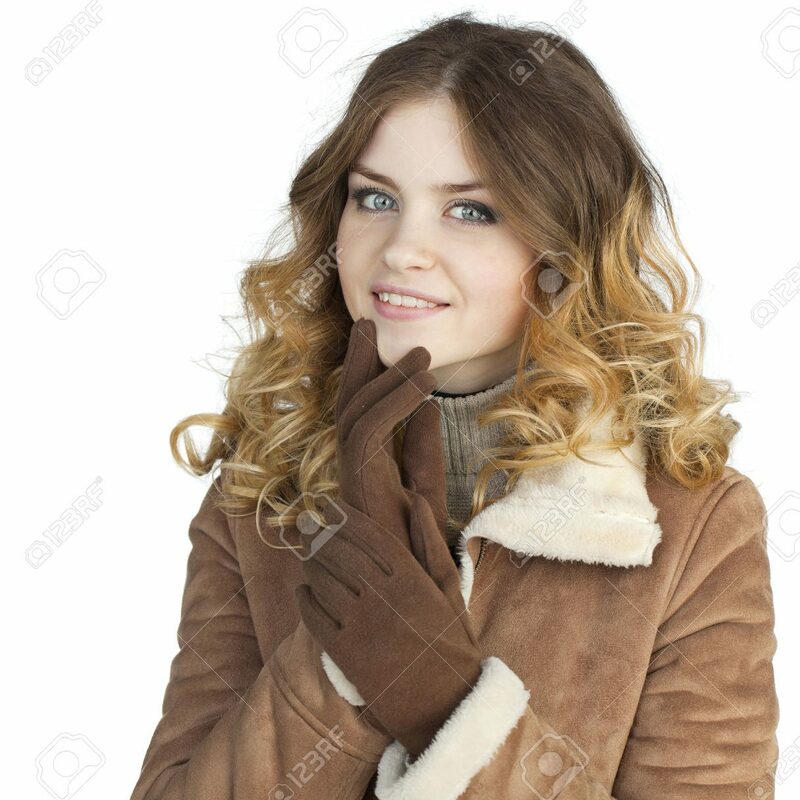 We regard ourselves as top quality dry cleaners capable of providing you with the best dry cleaning can offer returning your garments to you fresh and as near to new as possible from our state of the art dry cleaning process. Our aim is to provide a professional and personal service with which you will be 100% satisfied. 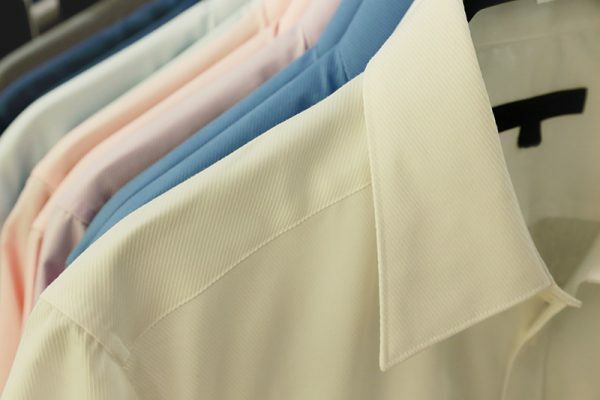 We offer exquisitely laundered, hand finished shirts which can be put on hangers or folded. 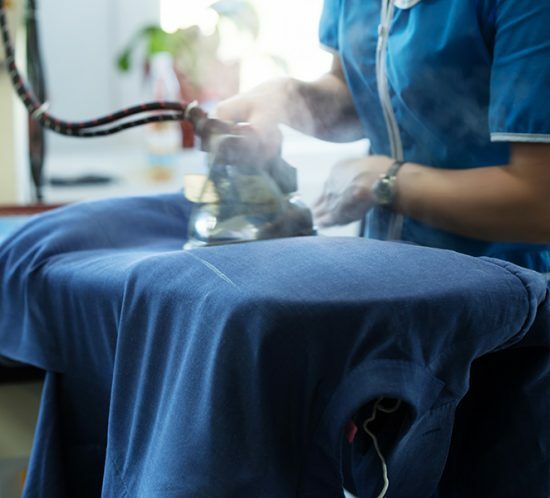 The shirts are initially pre-treated for stains and then undergo a collar-n-cuff scrub to make sure that all the grease and grime areas are properly prepared before the washing cycle. The shirts then undergo a full washing cycle using quality soaps and conditioners, ensuring a deep and thorough wash.
After the drying process, every shirt is pressed by hand and is either presented on a hanger or is folded into a convenient sized shirt bag. 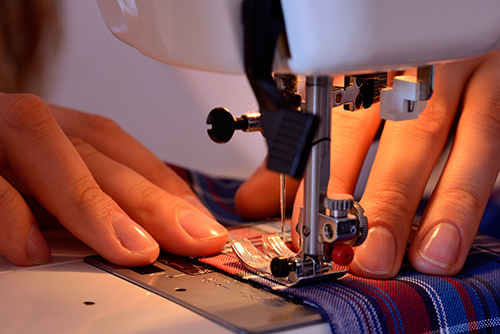 The majority of the clothing repairs and clothing alterations carried out by Celebrity Cleaners are all done by hand. From the everyday jobs i.e lengthening, shortening, taking in, letting out etc to the more specialised work i.e relining, resizing etc repairs and alterations are completed to a very high standard by a dedicated team at Celebrity Cleaners. Competetive quotes will always be given.